Our Superior double / twin rooms have recently undergone a makeover and are beautifully styled in subtle shades with bursts of colour depicting the name. All are replete with flat screen TV and little extras like, a handy hairdryer and complimentary toiletries. 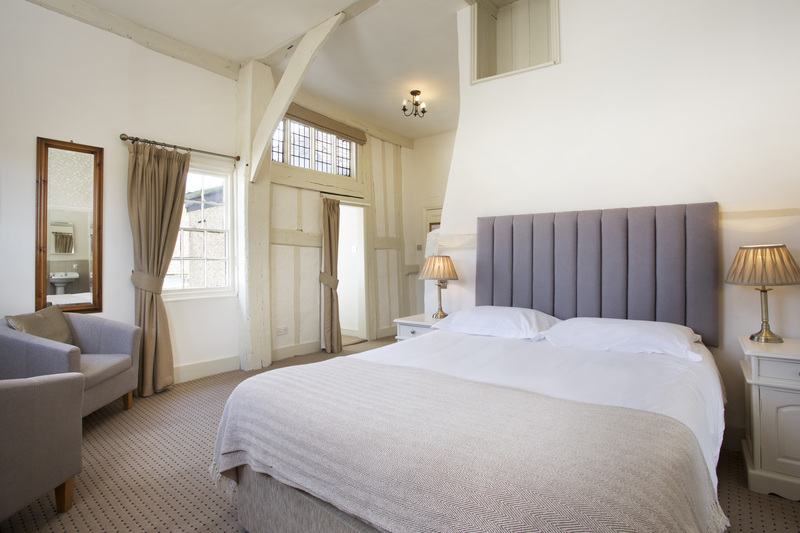 These rooms are perfect for that extra special relaxing treat in the heart of the Cranbrook.